The supervisory board and owner of the Estonian state-owned energy group Eesti Energia have given their approval for expanding the company's electricity retail business to the Finnish and Swedish markets. The company plans to launch retail sales in both countries in the first half of next year. 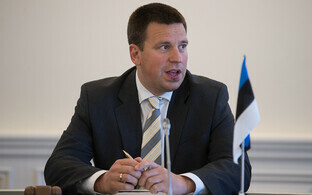 According to Eesti Energia CEO Hando Sutter, a joint Nordic and Baltic energy market will provide the opportunity to be present in Finland and Sweden as the energy companies of Estonia's neighboring countries have been operating in Estonia for a while, Eesti Energia said. 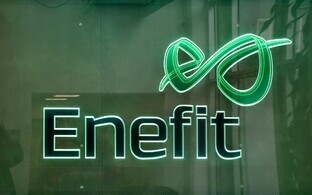 Thus far, the company has been operating as an energy seller in Estonia, Latvia, Lithuania and Poland. 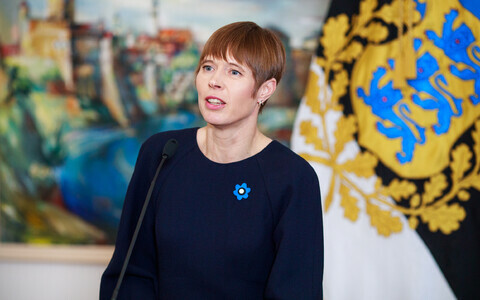 "Along with out domestic market Estonia, new foreign markets give us the opportunity to grow commercially and earn more income for Estonia than before," Sutter said. 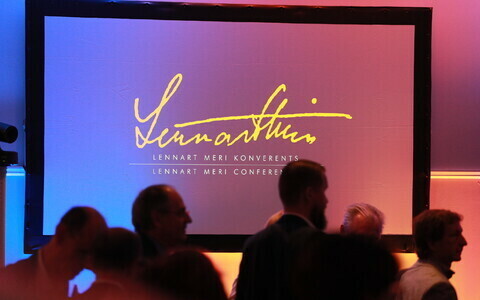 "Everyone in Estonia will benefit from our success on foreign markets. Entering the Finnish and Swedish electricity markets is part of Eesti Energia's strategic aim to advance from being an electricity seller in the Baltics to being an energy seller and energy service provider in the Baltic Sea region. Finland and Sweden are countries near us in which the willingness to switch electricity sellers is higher than the European average. The electricity market of those countries is open to newcomers and our digital solutions will give the necessary competition advantage there." 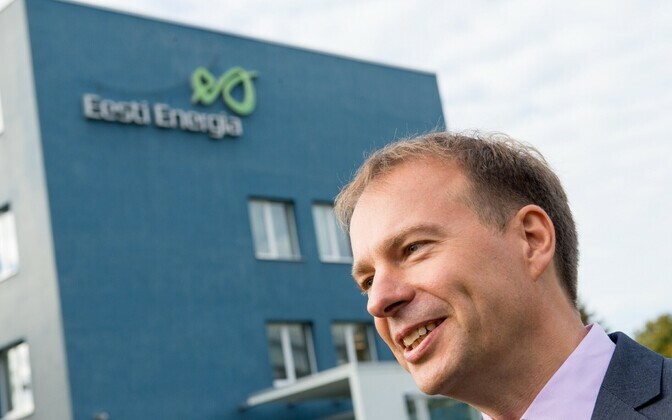 The CEO said that Eesti Energia differs from other energy sellers due to the circumstance that the company itself is an energy producer. "We are the largest energy producer in the Baltic countries and one of the largest producers of renewable energy," he noted. "We plan to increase the share of renewable and alternative energies in our production portfolio to 40 percent by 2020. In addition to oil shale, we produce energy from wind, biomass, water and waste." 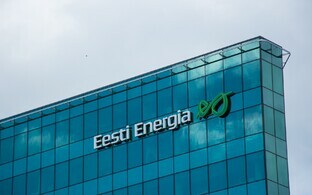 As a representative of the state, which is the sole shareholder in Eesti Energia, Minister of Finance Toomas Tõniste (IRL) granted permission for the formation of subsidiaries to operate on the Finnish and Swedish markets. "In addition to its domestic market, Eesti Energia is already operating as an energy seller in the Baltic countries and in Poland, and as the energy markets of our region are more and more linked with each other, expanding to the Finnish and Swedish markets is a logical step," the minister said. 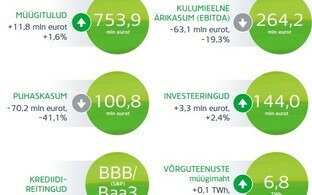 Eesti Energia has launched the processes necessary for starting business activities in Finland and Sweden. The company is planning to begin retail sales of electricity to private customers in the first half of 2018, while in Sweden, the services will be offered to industrial customers as well. The establishment of subsidiaries has been launched in both countries, and local heads of the subsidiaries have been recruited. The Finnish subsidiary will be headed by Ville Pentti, who has previously worked in various positions at Turku Energia. The Swedish subsidiary will be headed by Jonas Lindelöf, former sales director at Telge Energi. 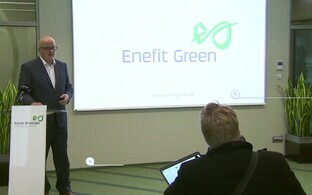 "Both Ville Pentti and Jonas Lindelöf have thorough knowledge about the energy business of their country, and under their leadership we will be able to successfully launch our business both in Finland and Sweden," Sutter said. Electricity sales will primarily be carried out in cost-effective online channels. 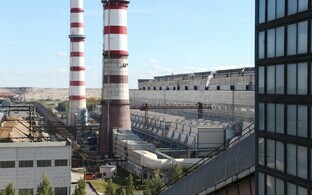 Subsidiaries of Eesti Energia in Latvia and Lithuania have operated successfully for over ten years by selling electricity to industrial customers. Following the opening of the Latvian gas market this summer, Eesti Energia's Latvian subsidiary has become the second largest gas seller in the country. As of June, a subsidiary of Eesti Energia has been selling electricity and gas to industrial customers in Poland.